Our online document review and consulting services are charged at R425,00 per half hour. Please Contact Us if you require our services. Our document review and consulting services are charged at R425,00 per half hour. Please Contact Us if you require our services. Step 3: Pay for the services by adding this “Document Review and Consulting Services” product to your cart. eg. if we quote R850,00 (for one hour) you will increase the quantity in your cart to 2 units of this product at R425,00 per unit = R850,00. 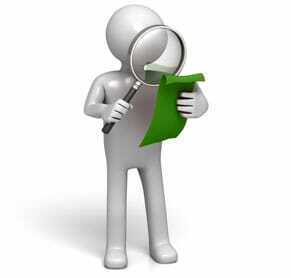 Step 4: We will get back to you with the amended document and/or information per your stated requirements in Step 1. Our standard turnaround time to review contracts and provide commentary is generally two business days from the date of payment. We will, however, keep you updated if we anticipate any delays. Please note that we do not provide consulting services for matters that are litigious in nature, eg. a dispute or conflict, including matters that are being considered for or resolved by (or might be considered or resolved by) mediation, arbitration or court action / application. Before taking any material legal action, for example termination notices, demand letters, complaint submissions, issuing summons, we recommend that you schedule a face-to-face consultation with an attorney in your area to more comprehensively consider your circumstances and confirm your optimum course of action. I received a very thorough review of my document and sufficient answers to my questions. I highly recommend Agreements Online’s services based on my experience and would use them again. Thank you for your fantastic service! If you can’t find what you’re looking for, if you have specific requirements, or you don't feel comfortable using a standard agreement template, then our contract drafting service is for you! 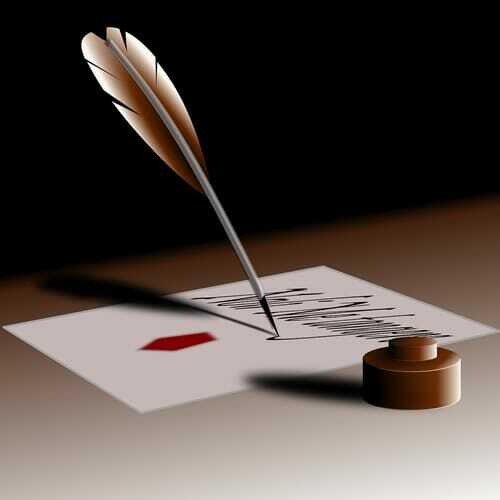 Provide us with your agreement requirements for a professionally drafted document or legal agreement tailored to your unique needs.